Every presidential election, every candidate, every state. 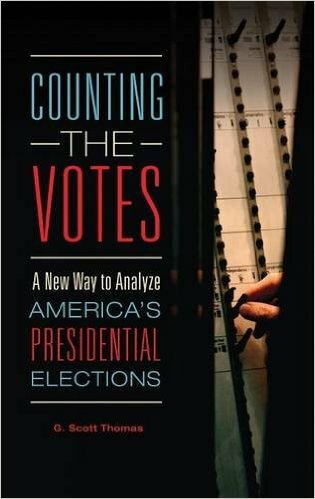 Detailed statistics for all 57 presidential elections between 1789 and 2012. Career records for all 289 candidates who mounted credible presidential campaigns. Breakdowns of the voting records for all 51 states (including the District of Columbia).